WESTWOOD, Mass. (April 12, 2019) – Founded by the man of the same name in 1972, the Howard LeightTM brand has grown to become a leading global provider of hearing protection and eye protection products. 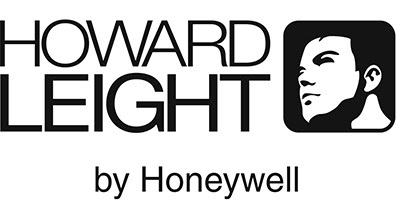 Supported by 47 years of experience and continual innovation in the stringent industrial safety business, over 150 patents, and the significant resources of Honeywell International, Howard Leight Shooting Sports exists to help all types of shooters to perform their best and more safely enjoy the activities they love. 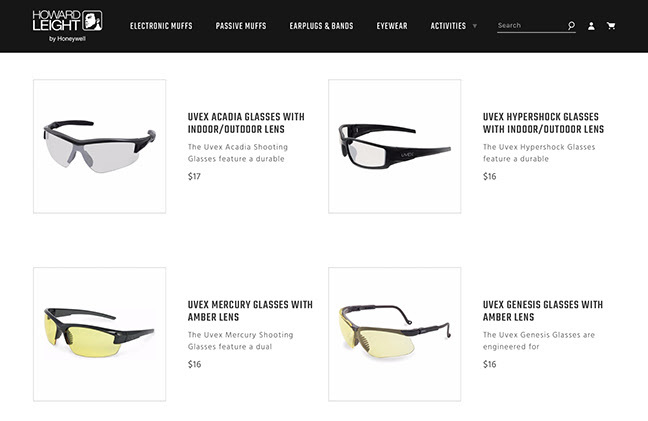 Howard Leight is excited to introduce shooting sports customers to the new howardleightshootingsports.com. The all-new website allows consumers to browse, experience and learn about the storied Howard Leight brand and all of its individual Howard Leight and UvexTM products. Most significantly, perhaps, the new user-friendly, interactive website allows consumers to find the specific Howard Leight products that best meet their individual shooting needs, whether it’s for the range, competition, tactical applications, or hunting. Ultimately, the Howard Leight brand and products are all about the protection of something that can never be replaced—our customers’ hearing and eyesight. We’re continually developing new designs, materials and technologies to enhance comfort and protection. Whatever your passion, trust Howard Leight to block out the noise so you can listen to what’s important, while staying safely focused on the moments that matter. Become a part of the conversation, and the Howard Leight community. Sign up for the Howard Leight newsletter, access exclusive offers, follow Howard Leight’s brand ambassadors and more, only at howardleightshootingsports.com. Howard Leight safety products empower individuals and families across the globe to enjoy more and worry less. Our industry leading hearing and eye protection help people more safely enjoy the events and activities they love. Our broad selection of comfortable and stylish protective eyewear delivers safety without compromise. Building on over 30 years of innovation, we’re continually developing new designs, materials and technologies to enhance comfort and protection for industry trade professionals, recreational and competitive shooters, DIY homeowners, and all fans of live music and sporting events. Whatever your passion, trust Howard Leight to block out the noise so you can listen to what’s important, while staying safely focused on the big moments that matter. Learn more athowardleightshootingsports.com.